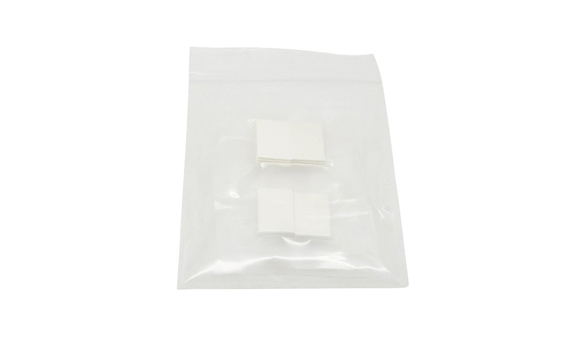 Drop these Anti-Fog Inserts into the sides of your GoPro or Action camera housing to prevent fogging in cold and humid environments. Inserts will last up to four uses. To dry out and reuse, heat inserts on a pan in oven at 300° F for five minutes. Store in an airtight bag.